One of the few things that hasn't changed in a hundred thousand years is our love of sitting around an open fire. There is something so satisfying, so primordial, about watching flames that it's hard to put into words. Fires have been the focal point of of entertainment, meals, warmth and security for millennia, and nothing about that has changed. The Engel Fire not only cooks whichever way you require, but afterwards turns into a beautiful, roaring log fire, perfect for relaxing after your meal with a nice glass of wine. With its hand-build craftsmanship, precision engineered design, and high-quality building materials, the Engel fire comes with a lifetime guarantee, so no matter how many fires you have burning away, you'll always have the satisfaction of knowing you won't damage this remarkable piece of New Zealand-made equipment. 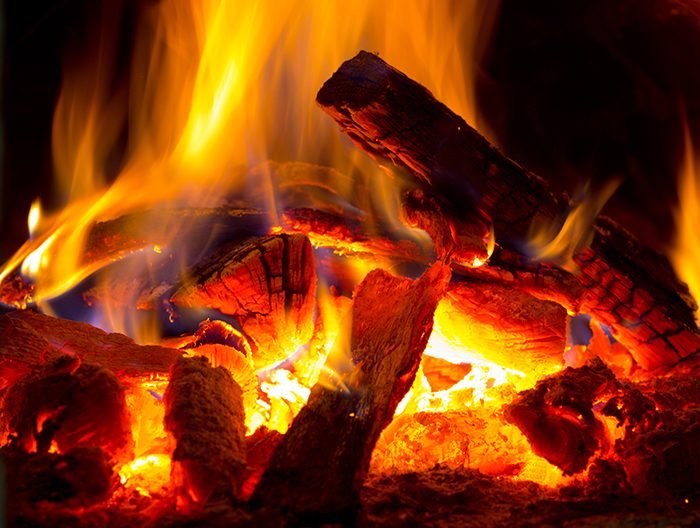 No matter what time of year or how cold it is, you can enjoy the outdoor lifestyle with a roaring fire. The inherent feeling of gratification as you throw another log on will make you wonder how you ever lived with out it. Contact us to find out more about an Engel Fire for your outdoor space here.